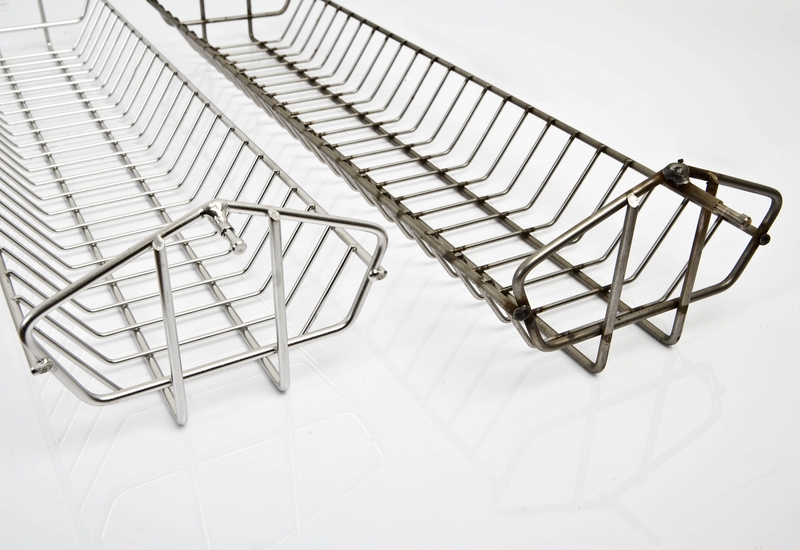 Electropolishing employs an electrical current in a tank of electrolyte in a precisely controlled way, the end result is a high lustre surface finish. This stress-free process retains the detail of the component, removes contaminants and reinstates the passive layer improving corrosion resistance. Metal parts are totally immersed in an electrolyte reaching both interior and exterior surfaces, a controlled electric current is then applied. The process produces a high lustre finish with low RA figures depending on the component configuration. The process de-burrs, removes welds marks, and heat treatment scale. The process is excellent for reaching irregular contours when other methods fail. 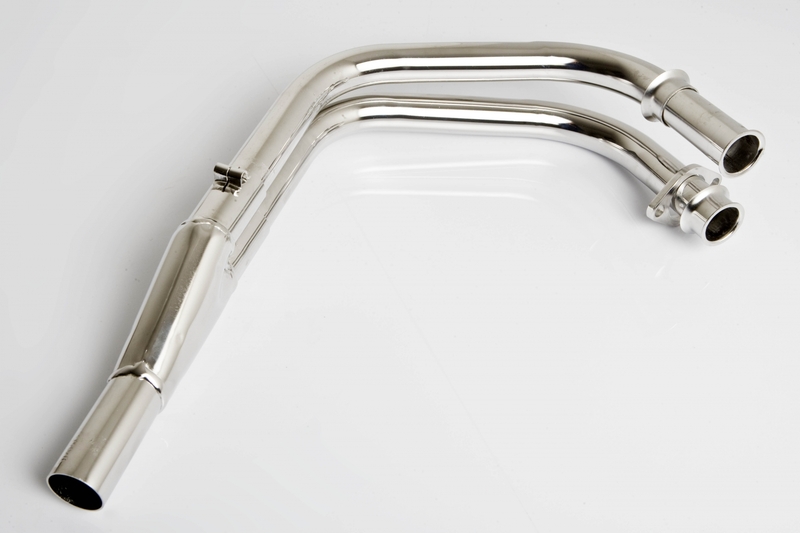 Electropolishing is now the acceptable procedure for finishing in a wide range of industries. Designers in aerospace, architectural, electronics, food processing equipment, filtration, marine, medical and surgical, semi-conductor, vacuum systems, pumps and valves have specified electropolishing for some considerable years. When a high lustre finish is not required, pickling in a solution of acids produces a clean passive surface. Chemical passivation of stainless steel accelerates that which normally occurs when stainless steel is exposed to clean air over time. The chemical process will remove light ferrictic contaminants if present and restore the passive layer. 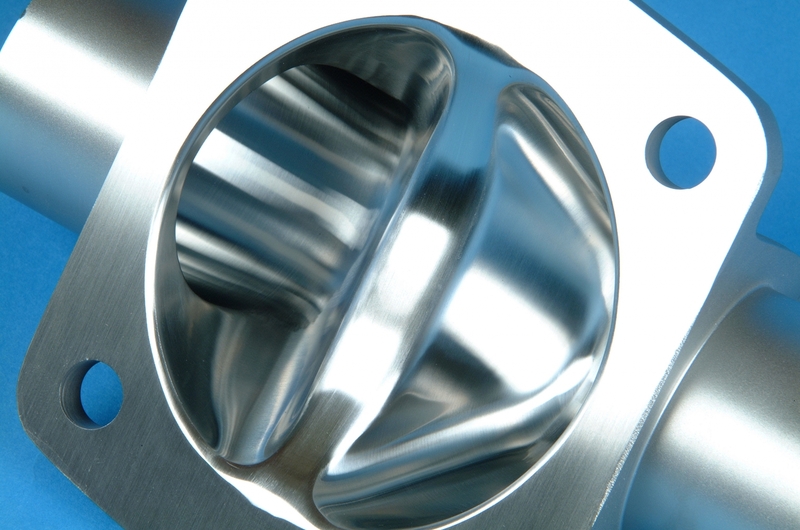 As with Mould Tools, MMP have acquired substantial knowledge and experience with the Mechanical polishing of Stainless Steel for industries such as Pharmaceutical,Food and Beverage,Marine and many more. All finishes can be achieved to internal and external faces including weld removal or dressing. Our Chemical treatment facility for Pickling, Electropolishing and Passivation completes the finishing package all on one site which reduces the chance of damage in transit, improves lead times and ultimately reduces costs. 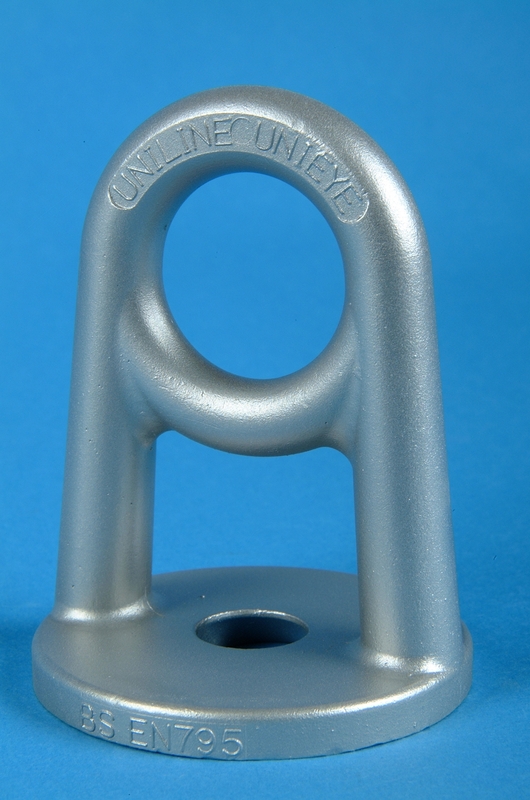 100 - 180 Grit Coarse Uniform Satin Finish 1.2 - 0.8 µm. 240 - 320 Grit Fine Uniform Satin Finish 0.8 - 0.4 µm. 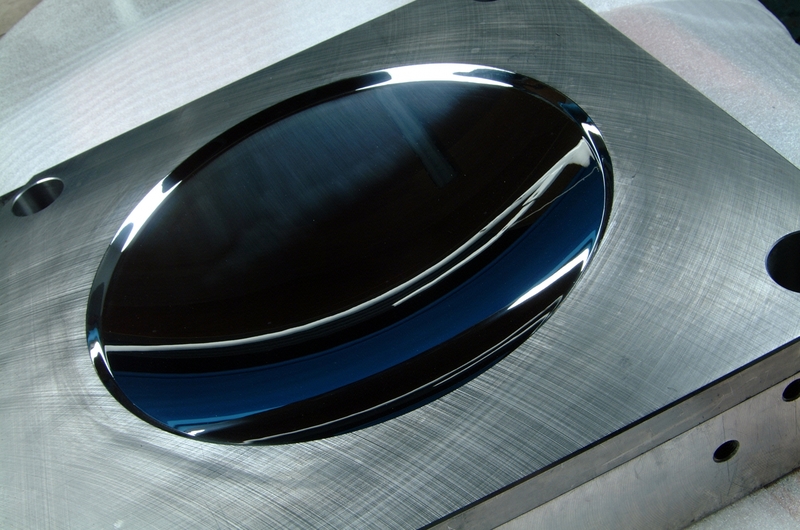 400 Grit Mirror Finish 0.4 - 0.2 µm. Pickle/Electropolish/Passivation 0.2 - 0.1 µm. We can Bead Blast all types of material including Stainless Steel, Aluminium and Steel tools using many types of grit sizes in accordance with customer specifications. Our cabinet capability is Height - 600mm, Width - 680mm and Length - 880mm. Mould Tools and Blow Moulds Polishing is a specialisation of MMP as this was how the company started and our reputation grew. Polishing of single and multi impression mould tools to highly complex forms with deep slots and ribs in all types of tool steel is all achievable. We also polish Aluminium and Stainless Steel bottle blow moulds for the drinks industry. We pride ourselves on the fact that all edges and form will be maintained with the quality of our finishes being of a consistently high standard. MMP Electrovibe Limited is a BS EN ISO 9001:2008 Certified Company.